Our newest listing: “High Tea”, a Ditchburn cabin cruiser, 58 ft, 1929. 1929 was not a good year for investors, but it is now… HIGH TEA, an immaculate displacement hull cruiser, is an absolutely stunning example of a “Gatsby” era yacht from a by-gone time. She has been beautifully maintained without regard to cost by her present owner. Represented in show condition, HIGH TEA will surely not disappoint upon inspection. 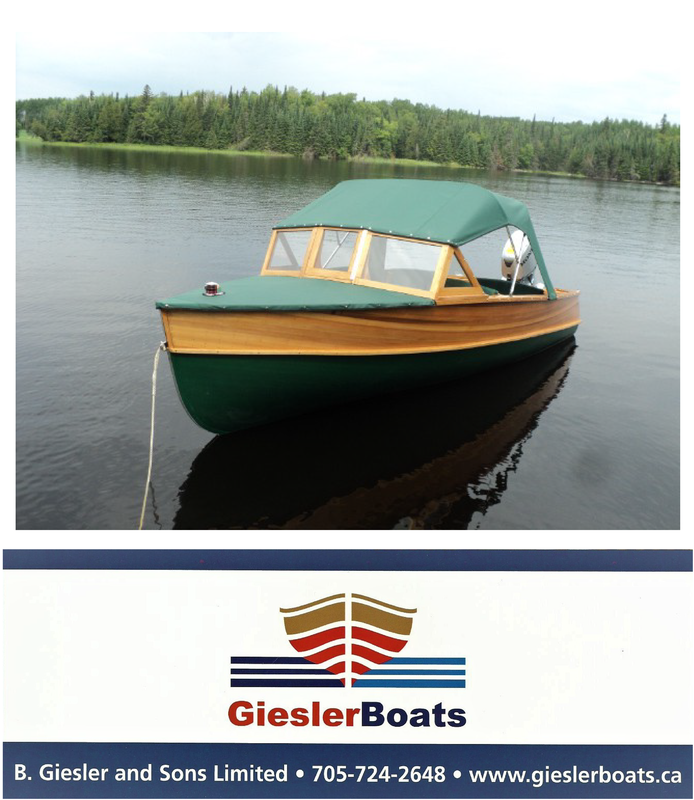 She is a useable and practical well built classic in turn key condition. With two state rooms, High Tea will sleep four. She is powered by twin Volvo diesel engines, each 250 hp. She has a fuel capacity of 810 gallons, water capacity of 100 gallons, and a 40 gallon holding tank.